Many churches and other childcare facilities can really benefit from enlisting the help of older children in serving as volunteers. 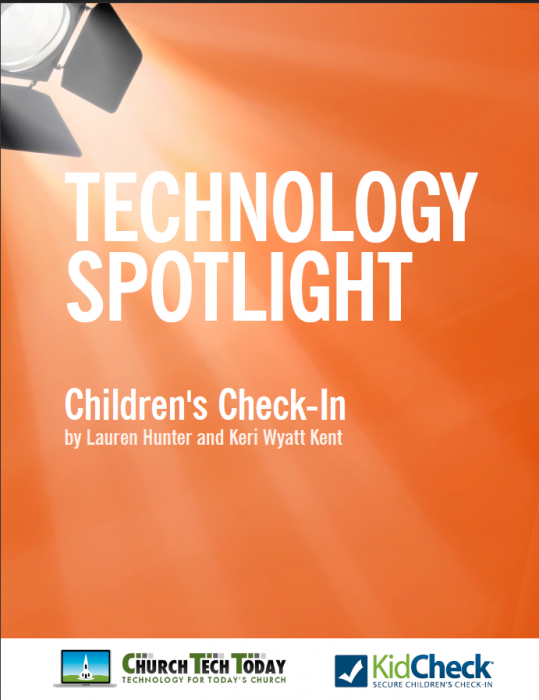 With KidCheck, authorizing and checking in youth volunteers is quick, easy, and secure! 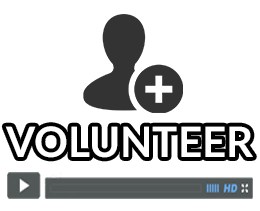 The volunteer/employee will need to first create a KidCheck account if they do not already have one (have them visit go.kidcheck.com). Through a partnership with Protect My Ministry, KidCheck administrators can order and track background checks for their volunteers and employees right from KidCheck. Available on Standard, Premium and Campus Editions. How do I set up someone as a volunteer/employee? Go to the People tab within KidCheck (top row). Can I use KidCheck to submit and manage background checks for my volunteers and employees? For Standard, Premium, and Campus users, KidCheck has partnered with Protect My Ministry to offer an integrated background checks solution. You can submit, view and manage background checks for your volunteers and employees, all through your KidCheck account. How do I set up a volunteer who doesn’t have children?